Films On Demand is a database of streaming video (think, academic YouTube) covering a wide range of subjects. 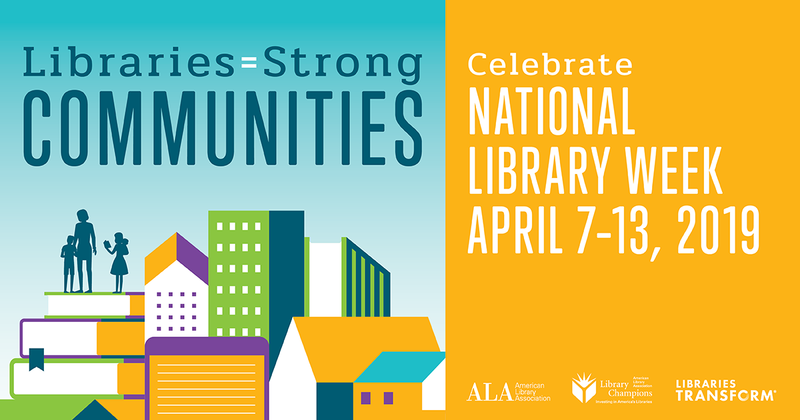 Videos include public performance rights allowing use for educational purposes. Accessibility is limited to students, faculty, and staff with an active CF ID. 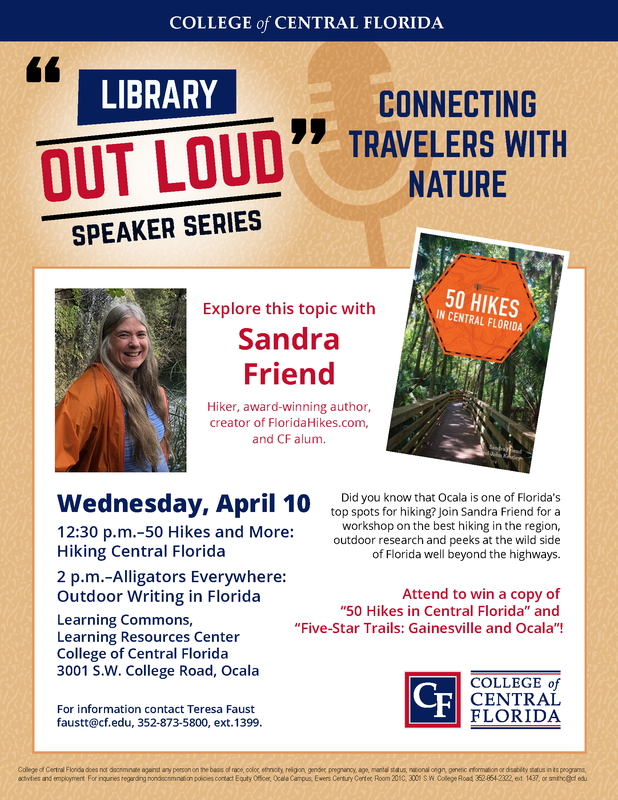 Attend the "Library OUT LOUD Speaker Series" with Sandra Friend, hiker, award-winning author, and creator of FloridaHikes.com, Wednesday, April 10 at 12:30 and 2:00 p.m. LRC | Building 3.